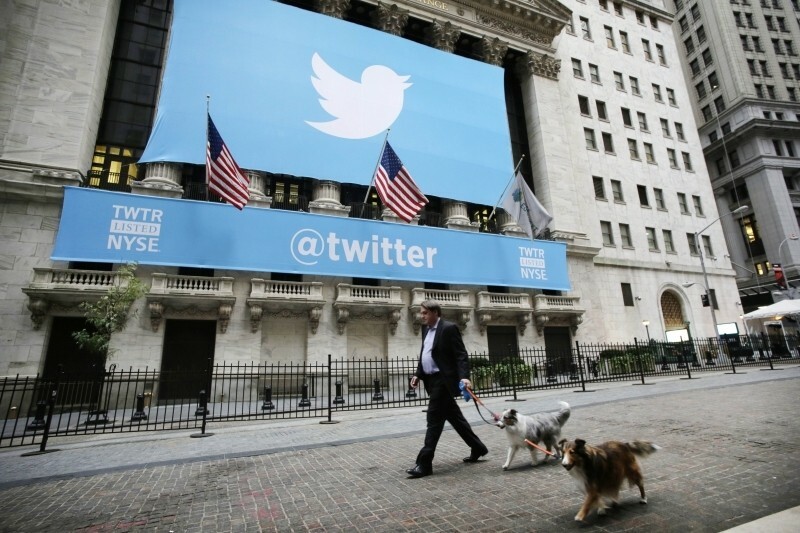 Twitter has reported its earnings for the fourth quarter and while it beat Wall Street expectations, its weak user growth could be reason for concern. The microblogging platform generated revenue of $479 million during the three-month period ending in December, a colossal 97 percent increase compared to the year-ago quarter and far surpassing analysts’ expectations of $453.6 million. Adjusted earnings per share were $0.12 which again is much better than Wall Street’s forecasted $0.06. It’s also worth pointing out that Twitter remains unprofitable as it posted a net loss of $125 million which is down from a loss of $511 million during the same period a year ago. Twitter also revealed that its monthly active users now sit at 288 million, up from the 284 million in the previous quarter and good for a gain of just 1.4 percent. Compared to the previous year, however, active user count is up 20 percent. In its defense, Twitter said it lost roughly four million users due to integrating various third-party applications. All things considered, investors don’t appear to be too concerned. Share value is up more than nine percent in after-hours trading as of writing. Looking ahead, Twitter said it expects a monthly active user increase that’s comparable to the first three quarters of last year. Doing the math, that’s nearly 14.5 million additional users which would bring the total monthly active user count to more than 302 million.